Thursday night’s Nintendo Direct gave us a glimpse of New Super Mario Bros. U for Nintendo Switch. The Switch version of the WiiU game introduces two new characters: Nabbit, a character who first appeared in the WiiU version, and the one and only Toadette. The trailer showed off some of their new moves and all was fine and dandy and perfectly standard … except for one of Toadette’s more alarming powers: Peachette. 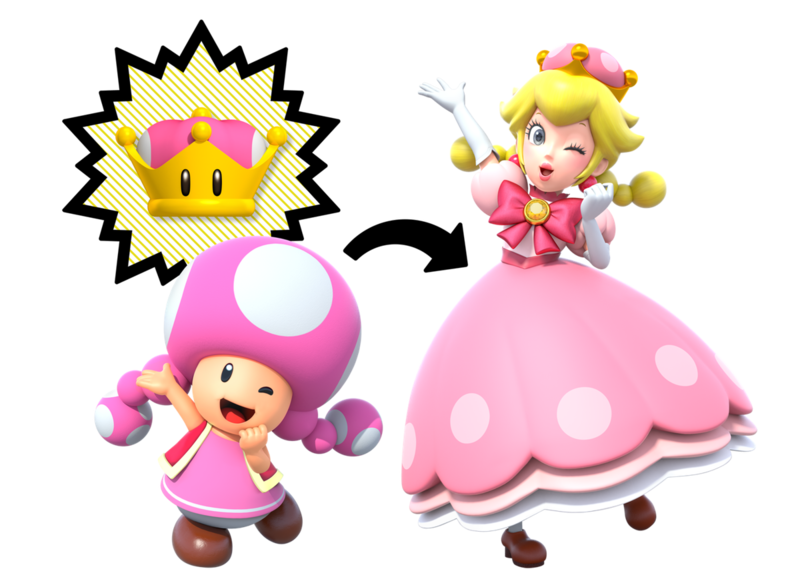 So apparently one of Toadette’s special powers is that she can use a mushroom crown to transform into a Peach-lookalike. It’s not just a Peach-lookalike, though. It’s a Peach-Toadette fusion — Toadette doesn’t simply mask herself with Peach’s identity a la Polyjuice potion-style. Nay, there’s just enough of a difference with Peachette that it appears to be a completely separate identity, more than a simple glamour or mask. It is Toadette, but as a human, taking inspiration from Peach to mold into her new higher-life form identity. This, of course, holds deeper implications for the Mario universe. First, there’s the implication that this transformation is the natural second life stage for Toads. Do all Toads possess the power to turn into humans? Are all humans in the Mario universe simply metamorphosed Toads? Did Toadette unlock the genetic tools necessary to evolve into a higher life form? However absurd-sounding, there’s actual historical Mario evidence to back this claim up. Peach’s first appearance was in 1985 in Super Mario Bros. 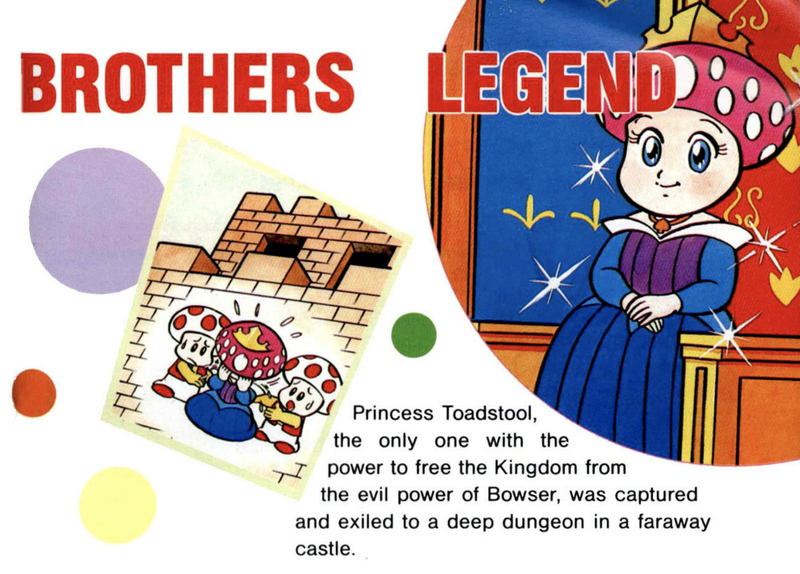 In the United States version, she was named Princess Toadstool. 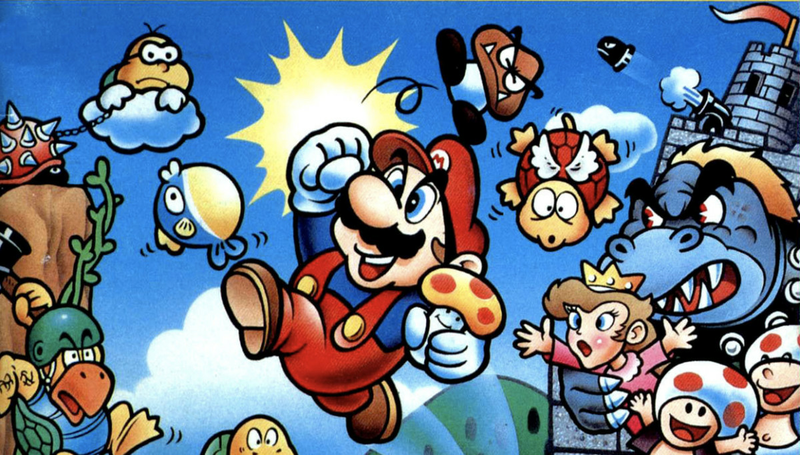 And even though she looked decidedly human-like in Super Mario Bros., a strategy guide published at the time called How to Win at Super Mario Bros. depicted her pre-Bowser kidnapping, where she looked quite very mushroom-like. Princess Peach/Toadstool’s father, The Mushroom King, also sports this more Mushroom-esque design. It should be noted, however, that there is another picture of Princess Peach/Toadstool on the cover of this guide, where she’s depicted in her more human-like state. Separate note: Bowser also looks drastically different from the design we now know and love, but at least he somewhat resembles the creature we identify him as. Let’s have a refresher. Toadette can evolve into a human-like creature. Peach was once more Mushroom-like and known as Princess Toadstool, before Bowser kidnapped her. Was it Bowser who “evolved” Peach into the human-form we know today? Did she fully embrace her upgraded form and shed all remnants of her Mushroom past, taking on the name Peach? Did the Mushroom people accept her right away or was her new identity met with resistance? What happened to her poor father? His last appearance in a 1989 coloring book was decidedly human-like, but he’s since vanished — did Peach grow power-hungry? And circling back to Peachette — has the key to Mushroom-Human evolution been kept under lock for this long? Why is Toadette the only one given access to this ability? Is this evolution restricted to female Mushrooms only? 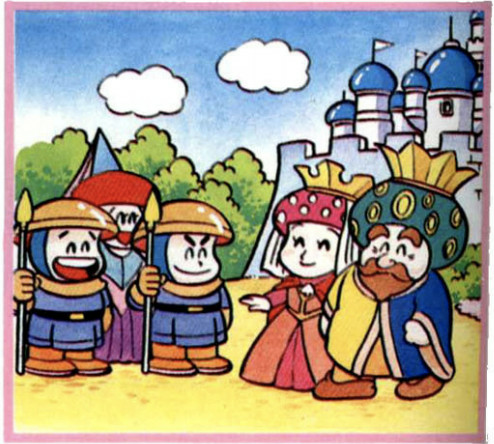 Has Peach been keeping the secret to species uplift away from her people so she can reap the benefits of the caste system? There’s the counterargument of Baby Peach as character, which does nullify Peach’s specific evolution if you count Baby Peach as canon, but it does not change the fact that there is an object in the Mario universe that can uplift an entire species. If Peach knows about this — well, she knows that she’s not going to be royalty among Mushrooms if they all become humans. As if that is not enough, there’s also the question of why Toadette choses to replicate Peach’s form so closely? Is she envious of her supreme ruler? Is Peach some ideal she strives for, the perfect form of femininity that all Mushroom people uphold? Or is this something darker? Does Toadette want to usurp Peach? Does she want to become her? There are lots of dark questions that arise with Peachette’s existence and few answers in sight. New Super Mario Bros. Uwill be out on Switch on Jan. 18, 2019.